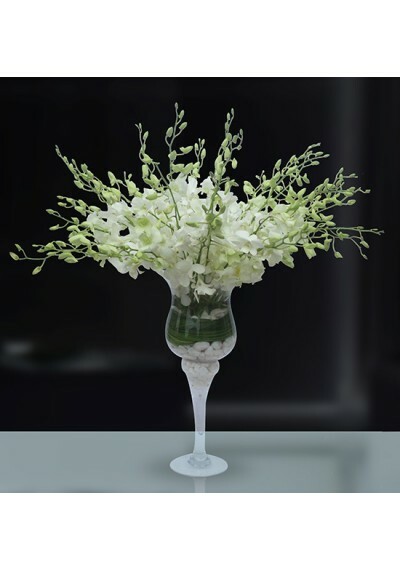 Full of energy, with a crystal square vase, the exuberant bouquet is one of the enchanting unique signature collections of The Flower Store. 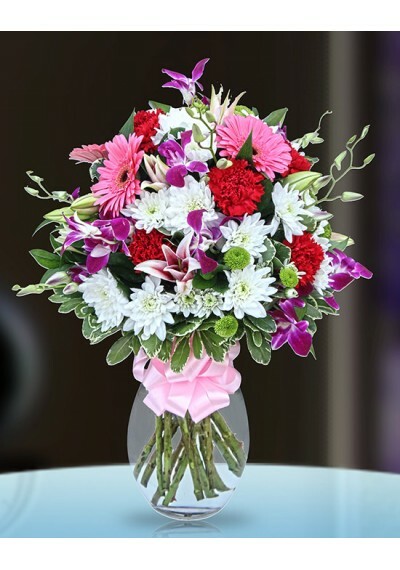 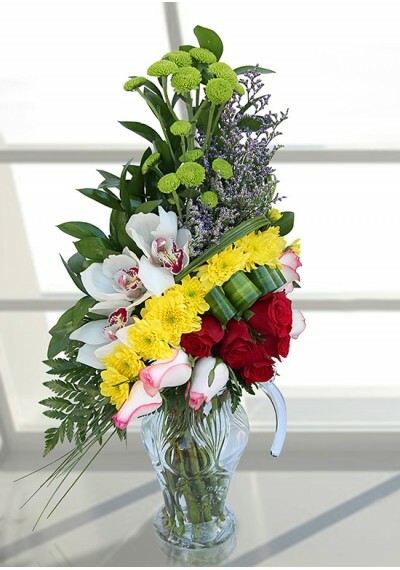 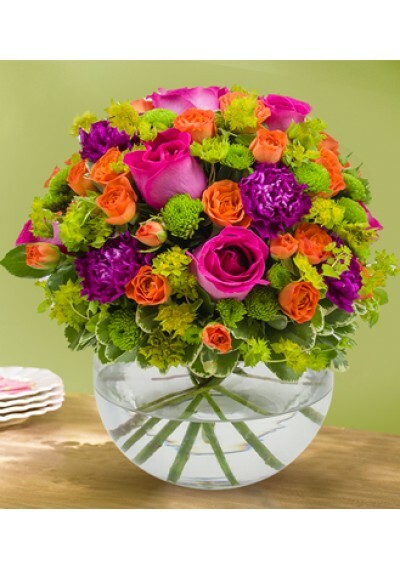 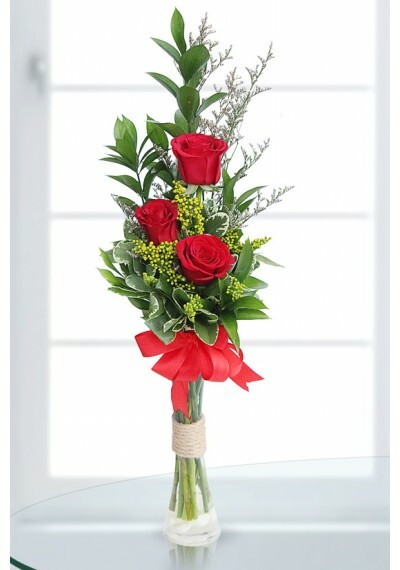 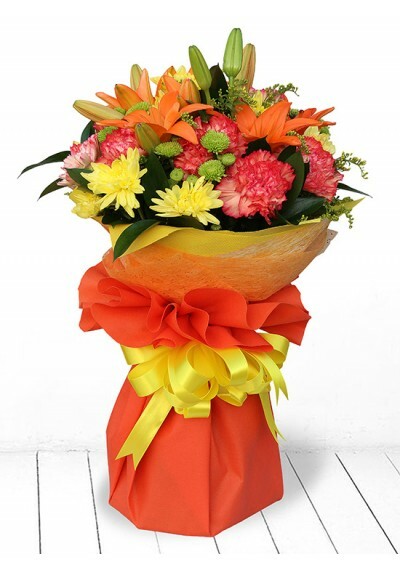 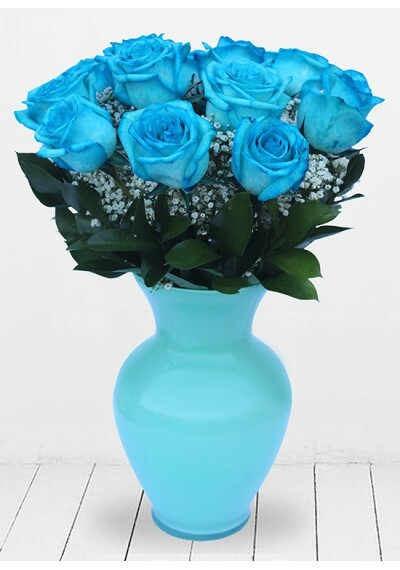 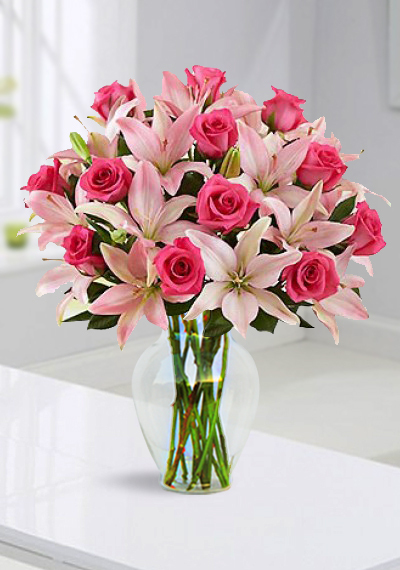 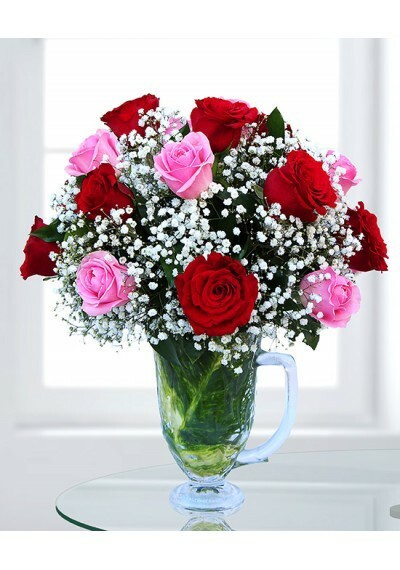 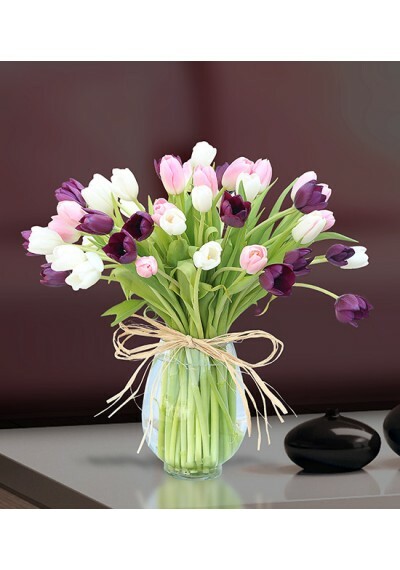 Suitable for almost all occasions, this bouquet is arranged to leave a long lasting impact. 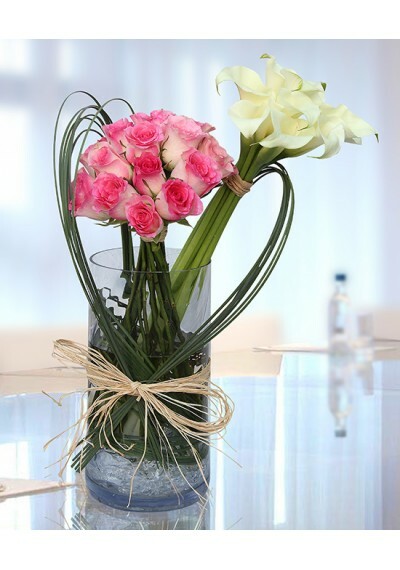 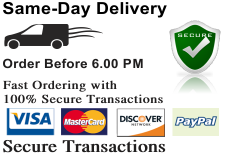 SAME DAY DELIVERY OF THIS PRODUCT MIGHT SOMETIMES NOT BE AVAILABLE DUE TO NON-AVAILABILITY OF CALLA LILIES- PLEASE CONFIRM BEFORE PLACING AN ORDER ON 04 553 1019.